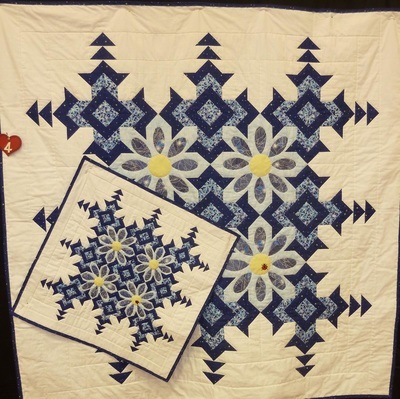 We like to celebrate our creativity each month by sharing projects that we've been working on, have been challenging us, or we just think look great. 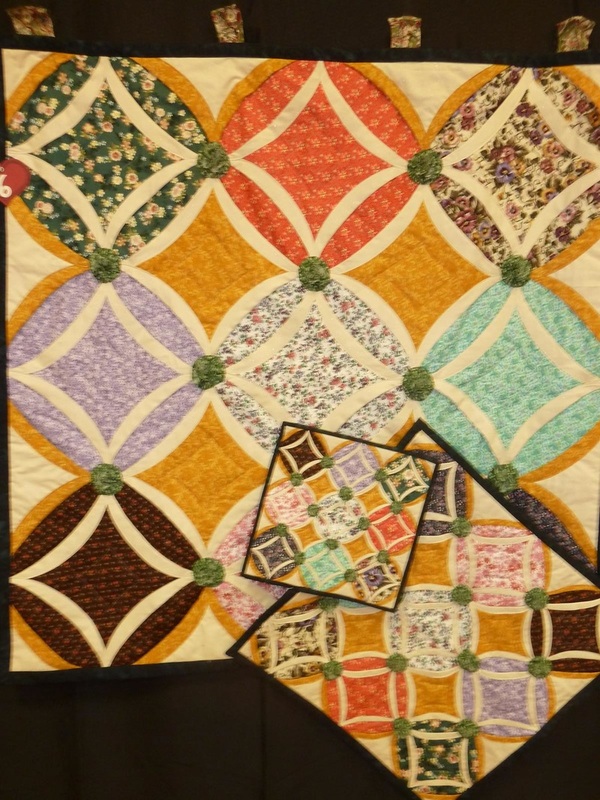 All members, long-time and new, are strongly urged to bring in and show their work. 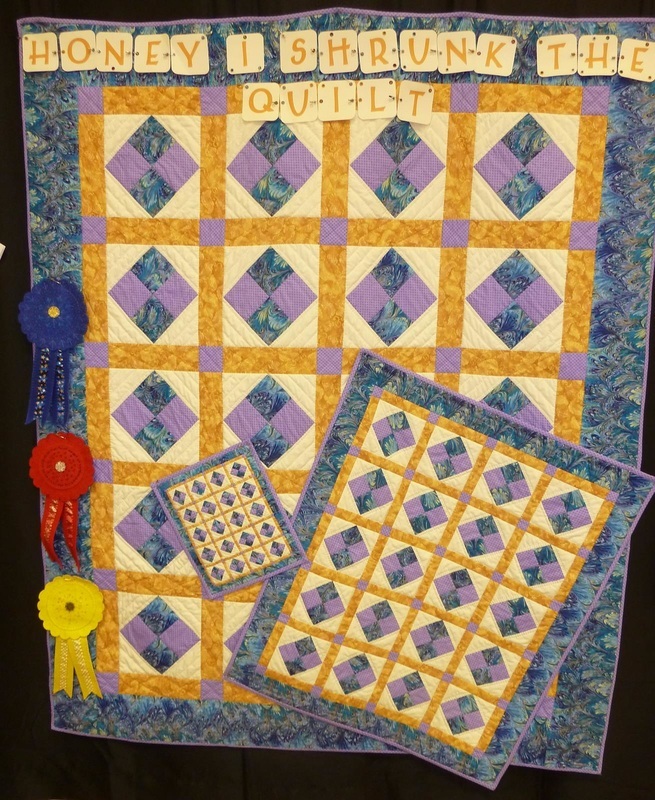 Remember, new quilters can become so motivated to complete their first project! 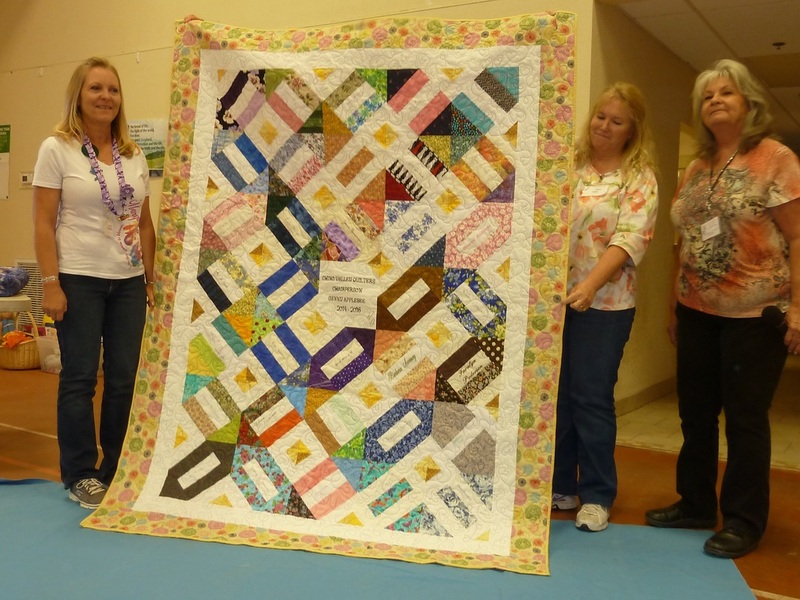 Show & Tell is a special time to share our work with a group of friends who will applaud our efforts and creativity. 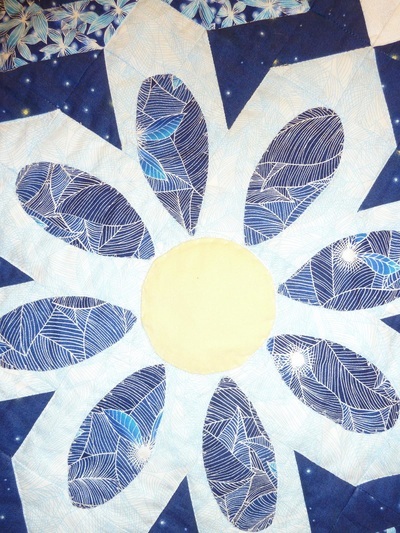 It is not a critique, but a time to support each other and inspire more work. 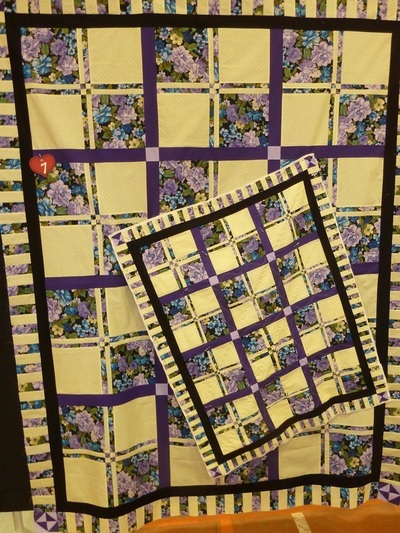 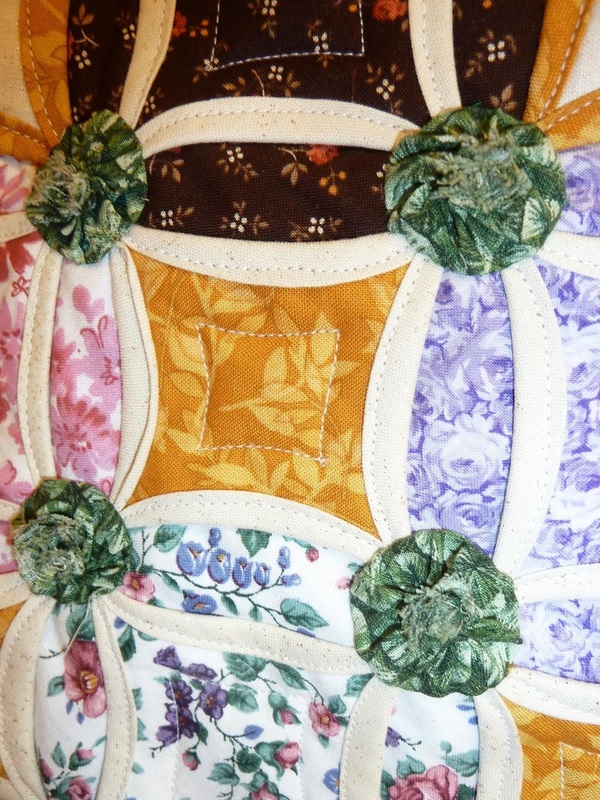 Many Sew - In quilts were turned in for the Comfort Quilt Program, to view them, please click on the link below. Additional photos will be added in the future. 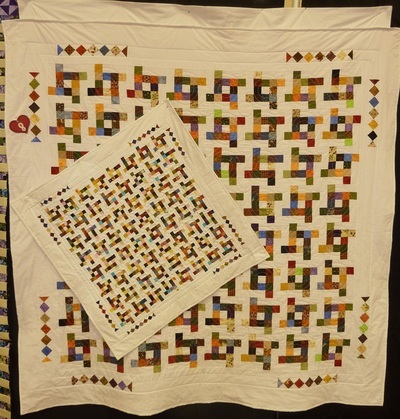 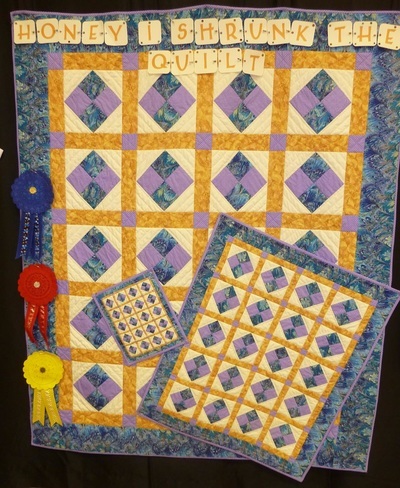 Above is all of the entries for the Chairperson's Challenge, "Honey, I Shrunk the Quilt". Since we had the first giant Sew-IN of 2016, there was no show and tell for January. 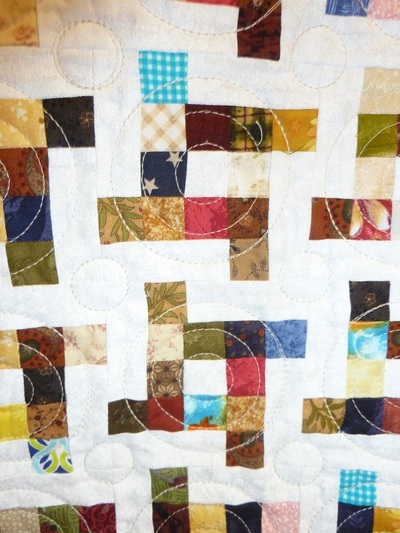 Please click on the link below for a review of all of the wonderful quilt projects our members have made this past year. 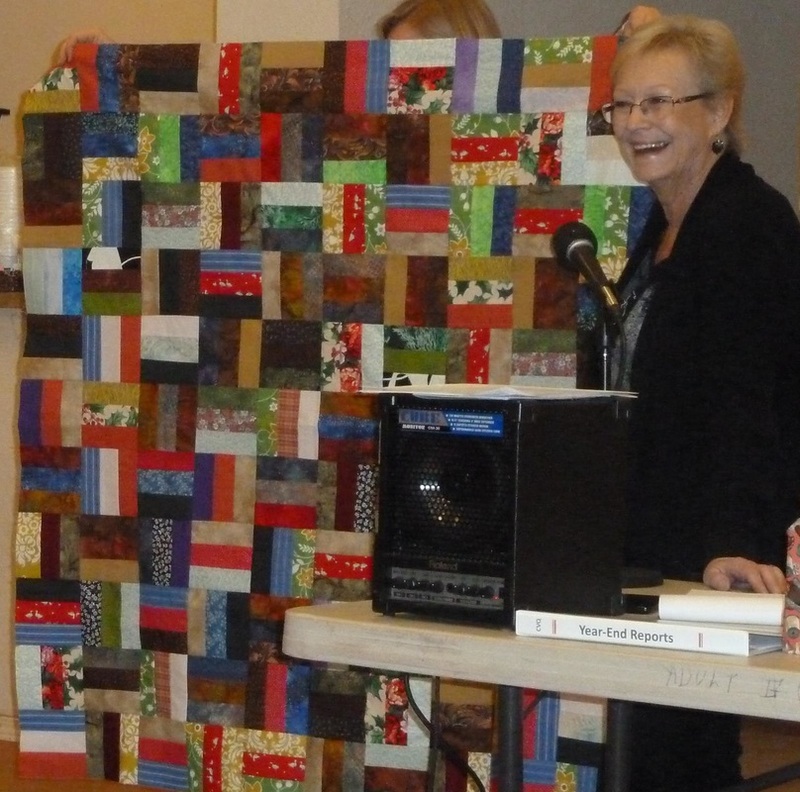 As our way of saying Thank You to Genny for two wonderful years of service to our guild, our members each made a signed block and then Marci Meyer (In-coming Chair) collected all and put them together in to a signature quilt. 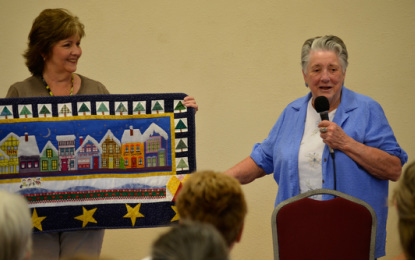 Genny was quite surprised by the lovely quilt.